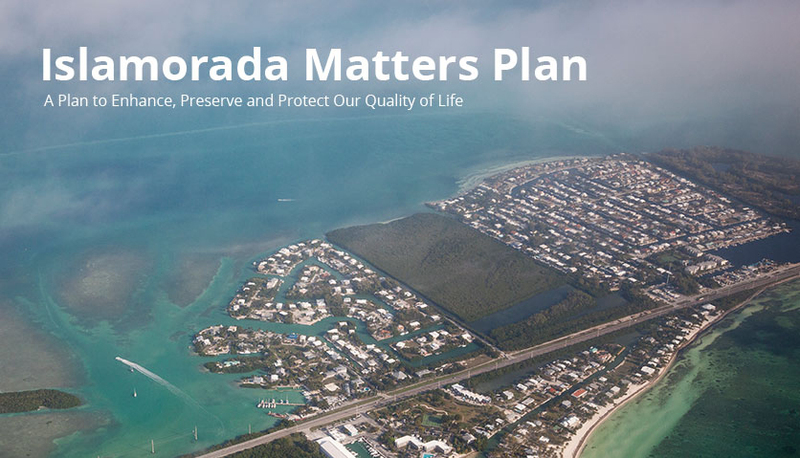 The Islamorada Matters Plan provides a distilled, easy-to-read synopsis of the vulnerability and adaptation information produced by our technical experts. 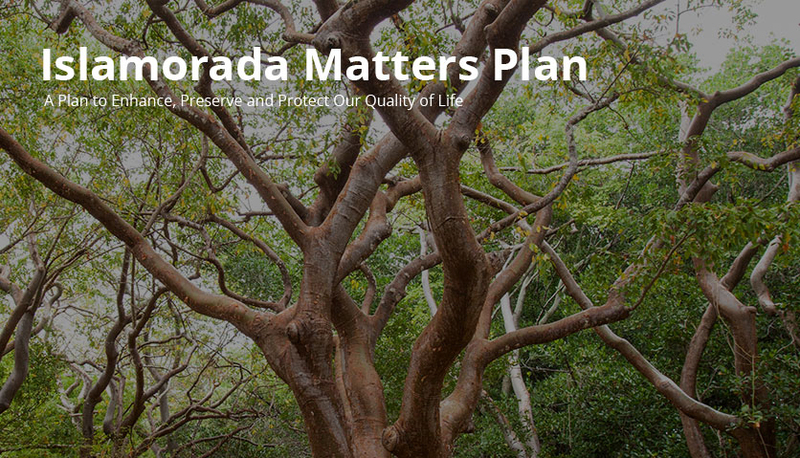 The Plan, and all of the technical results discussed within, is specific to Islamorada. It allows you, the residents, to appreciate the challenges we face without needing to completely understand all the science used to highlight them. The Plan also highlights several key recommendations that the Village can implement to increase resilience and overall sustainability in the coming years. These recommendations include policy recommendations (e.g. revisions to Code, Comprehensive Plan, land development regulations), specific project recommendations (e.g. habitat analyses and data collection and mapping initiatives), capital improvement investment recommendations (e.g. site-level audits and analyses for at-risk facilities), and continuing education and outreach recommendations (e.g. community and stakeholder engagement).